The U.S. tech giant needs cash to pay taxes, reduce debt and let investors exit. Reversing into its $53 bln subsidiary VMware is too complex, while an IPO would be financially unattractive because of pricey past acquisitions. There are simpler, more logical ways to raise cash. 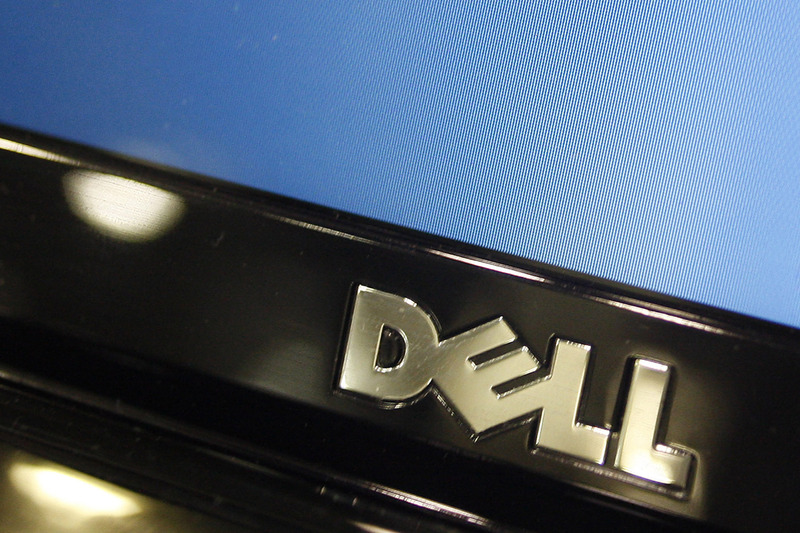 Dell Technologies is considering a range of strategic alternatives that could transform the maker of PCs and data-storage devices, the Wall Street Journal reported on Jan. 25, citing people familiar with the matter. Options under preliminary consideration could include an initial public offering and a purchase of the rest of VMware, a publicly traded cloud-computing company Dell controls, according to the Journal. Dell could emerge as a public company through a reverse merger with the $50 billion-plus VMware, CNBC said on Jan. 29, citing people familiar with the matter. VMware stock fell 13 percent by 1450 EST. Michael Dell, the eponymous company’s founder and chief executive, and private-equity firm Silver Lake Partners took Dell private for $25 billion in 2013. Dell led the acquisition of data-storage maker EMC for $67 billion in 2016, the largest technology-sector merger to date. Through EMC, Dell owns over 80 percent of VMware’s shares and controls more than 97 percent of shareholder voting power.